Founded in late November 2005, Watermark Restaurant manifests the spirit of the new Nashville restaurant scene. Diners enjoy refined cuisine, Southern elegance, dramatic skyline views and the urban sophistication of downtown Nashville. 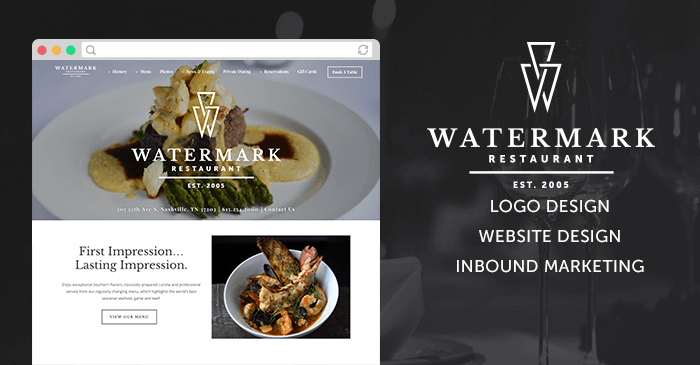 As a long-standing destination in the Nashville culinary scene, Watermark Restaurant needed a website that conveyed elegance, style, and sophistication. 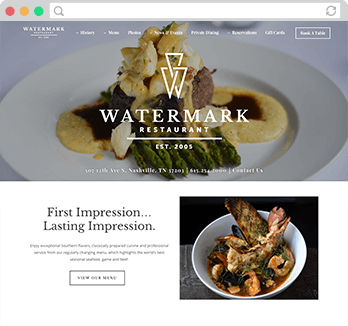 Working closely with Watermark executives we developed an image-rich and mobile first WordPress website that looks great on any device and is clear, modern, and elegant. The website features the restaurant’s signature dishes, upcoming events, and its highly curated wine list. Using WordPress, our developers created a mobile-friendly and SEO optimized website. Taking care that keywords were well-used throughout the content, H1 and H2s were well-crafted, CTAs were well-written and strategically placed, and tags and meta descriptions were all on point, Horton’s SEO expertise helped to boost Watermark’s online presence. 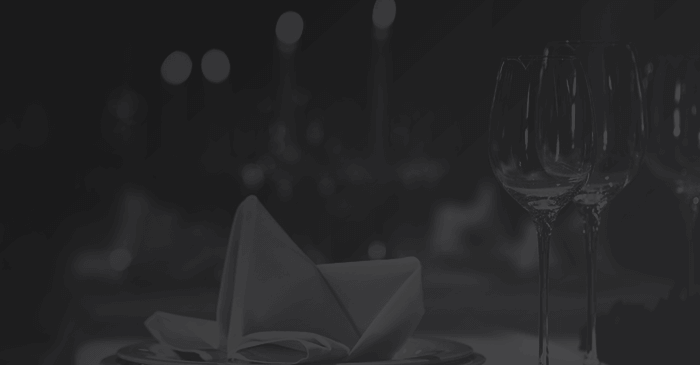 While having a great-looking website is wonderful, Watermark wanted to make it easy for diners to fill their tables. Now, website visitors can easily make a reservation using an OpenTable integration and can request a private dining consultation online.